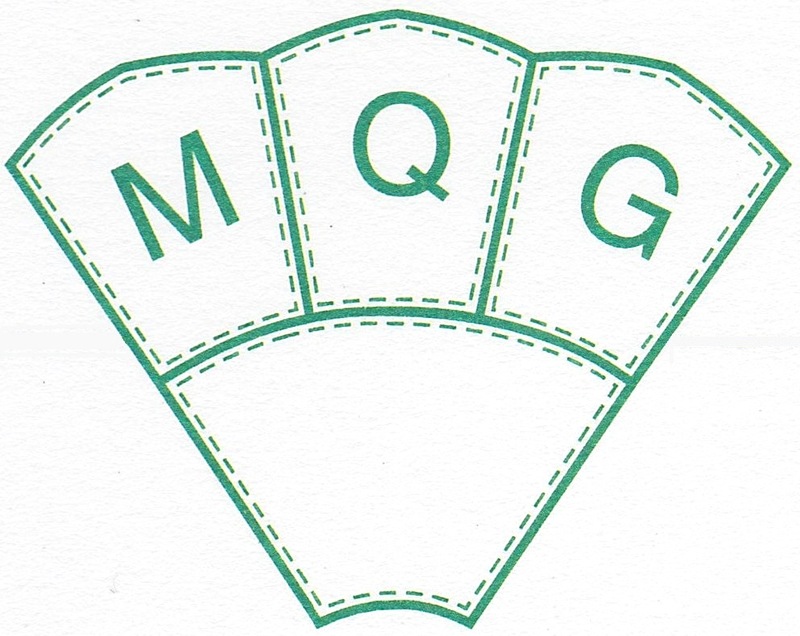 The Mississauga Quilters Guild was established in 1978 as a not-for-profit organization, to promote the appreciation of quilting among its members and the community. Through the sharing of experience, fellowship and education, we increase quilting skills and foster the talents of our members. Our Guild is a member of and supports the Canadian Quilters Association (CQA),and the Mississauga Arts Council (MAC). We usually meet on the first Thursday of each month from September to June. September and January meetings are sometimes the second Thursday, depending on where the long weekend and New Year’s Day fall. These dates are all confirmed in our newsletter and on the Home page of our website. Our monthly meetings begin at 7:30 pm and usually consist of a business portion, “Show & Share”, a social intermission for tea, coffee and a “treat”, followed by the program, which often features a guest speaker. About a week prior to Guild meetings, each member receives our newsletter, Pieceful Pastimes, published monthly from September to June. Here our executive committee provides information, updates and reminders about our various programs, events, workshops, other Guilds’ shows, etc. Members are invited to contribute quilt-related ideas, tips, book reviews and stories. We offer tutorial workshops (fee charged) on the Saturday following our regular meeting, from September to May, excluding December. Check out the Programs and Workshops currently scheduled. Members can click here to view workshop details. Our Community Outreach (CORE) program benefits organizations, individuals and groups in Mississauga with donations of quilts and other related items. More information about CORE can be found here. Our Block-of-the-Month program varies from year to year. Click here for more information. We have an extensive lending library of quilting-related books, magazines and DVDs available for members to borrow for a month at a time. Our librarians are always watchful for new additions and are happy to consider suggestions. Click here for more information. Our Quilt Show provides an opportunity for us to showcase our work to fellow quilters, family, friends and the public. For more information on our upcoming and/or past shows, click here. The images below are of our two raffle quilts for the 2015 Quilt Show.